~Volta walks in from his Black Door With his scrolls around his waste and his Katana and Claws his Bow across his back in Black Jeans and shoes. Form the waste down he is in Solid black but the waste up has nothing his Blue shoulder length hair hanging down in waves his solid black eyes looking at everything but nothing at the same time. Wait for Zao to show up. The Room Is Filled With Smoke. 'Im Here! ~Volta Turns around and shows his curse mark also proving he is in a Human Body then he opens his mouth and says~ ~So i know the power of most of the members but not yours so let start shall we. I will go fist. Volta slips in hands in his leather pouches and pulls out his claws and then wraps them in a very dark and evil chakra. ~Volta see the attack and swings left claw right as the attack is less then two foot away and cuts it in half causing the two halfs to pass him and hit the wall as he yawns and he begins to seep chakra into and though out the air. 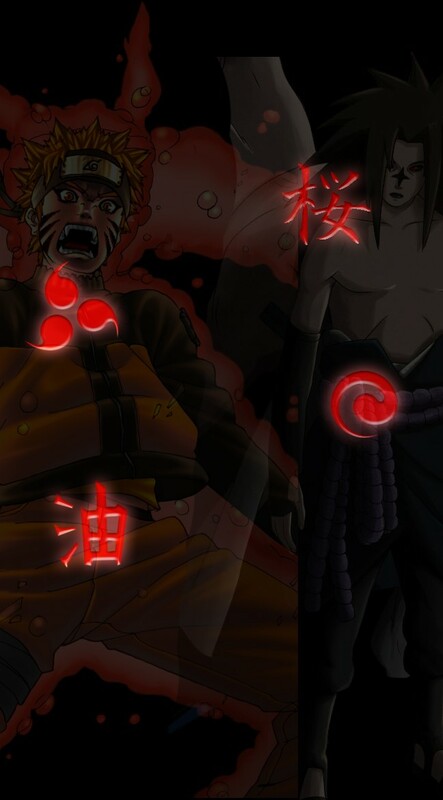 While he is seep out chakra he swings his right hand claw throwing three waves of chakra at Zao. So think he can see them with a naked eye. Zao Dodges. 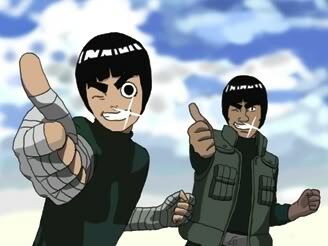 I Have Sharigan and Byakugan Idiot! Get's Beind Him. Tsukuyomi - God of the Moon!